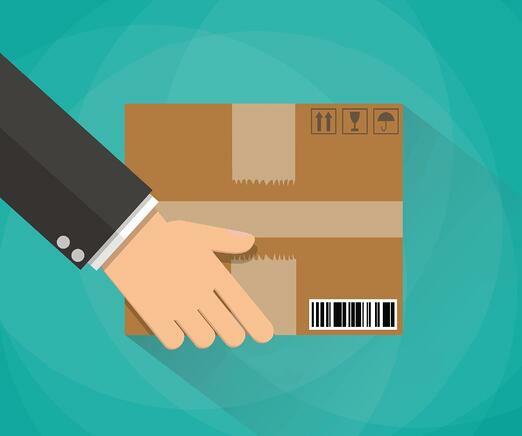 One of the latest trends to hit the direct mail world includes subscription-based mail for products or services, which are sometimes called "subscription boxes." Whether it be through Birch Box, a subscription for beauty products, or Bark Box, a subscription for toys and treats for your dog, now you can have just about anything delivered monthly to your doorstep. Using a subscription-based product or service is not just a purchase, it’s an experience. There’s something very satisfying about finding a package at your door after a long, hard day. Although you may have ordered it yourself, it still feels like you received a gift. “Visits to top subscription box websites have exploded by nearly 3,000% over the past three years,” (Inc. Magazine). The subscription-based business model is a service where a customer must pay a subscription price in order to have access to a product or service. The model was pioneered by magazines, newspapers, and local food delivery companies, but has now evolved into widespread usage by businesses and websites. Before deciding if starting a subscription-based service is for you, you must first investigate the market. You have to make sure that the market you’re going to be recruiting customers into fits to that of a subscription-based mail product. You also need to be sure that “once targeted buyers try your offering, they will love it and will want to continue paying you forever,” (Harvard Business Review). With a subscription-based business, you also have to identify the right metrics; in order for a digital membership to succeed. Long-term customers are more important to the overall success of your business than customers who are only trying it for the first time. Aidan Willcocks says, “Investors are looking for strong economic returns, so you need to ensure the profit from your customers outweighs the costs you pay to acquire them. Look at how much it costs to acquire your customers, how long they stay, and what margin you earn. It’s also important to focus on retention, as repeat customers from the core base and will contribute the most earnings. The most valuable businesses grow by virality, that is, for every customer you pay to acquire, another one is referred. This kind of viral growth is closely linked to the happiness of your customers, so investing in your product to promote that happiness is absolutely crucial,” (The Guardian). Since subscription business models are on the newer side of things, there’s going to be some skepticism surrounding it. Therefore, in order to get people onboard, you really have to market it effectively. Some things to emphasize include what makes it unique and why it’s so convenient. “Some see a subscription as second-rate, so it’s the job of the marketer to embrace its uniqueness and then market it as something superior to a pay-per-product business,” (Kissmetrics). When it comes to emphasizing convenience, remember why people shop online to begin with. Whether they prefer to avoid large retail stores because of crowds, or because it’s more convenient, they find e-commerce more favorable, so pull on those strings in your marketing campaign. For businesses, the real value of a subscription is the ability to predict revenue through recurring sales. Creating stronger relationships with your existing customers occurs more rapidly because you are in contact with them regularly, growing their lifetime value. Customer retention is also a major advantage, because subscribers must actively opt out to cancel or change providers. A subscription-based provider also has the ability to acquire customer data beyond payment information for cross-selling or database marketing purposes. With automatic renewals, additional revenue can be generated from those who forget about renewing. As a business owner, this model also allows you to plan your resources for your products and remain flexible with them. You’ll always know what you need for each box, because there’s a consistency, while you could always include something new as well. For customers, the advantages are equally prominent. 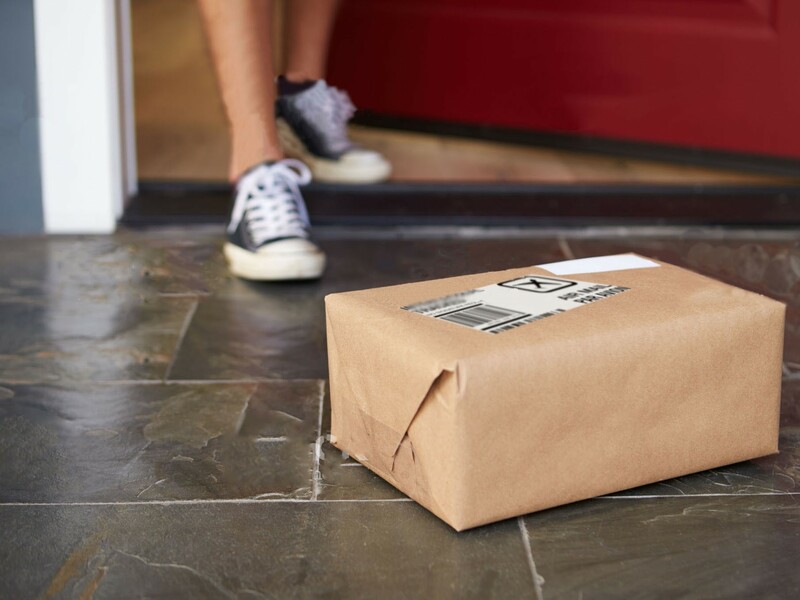 While a subscription-based mail business can predict revenue over the subscription term, a buyer enjoys predictable cost over the term of the plan, the ability to spread this cost over time and a low cost of entry compared to an outright purchase. Additionally, subscription-based purchasing offers convenience and predictability. Investigate the market before planning your subscription piece to make sure there’s an audience. Identify and measure all metrics when doing a test run. Emphasize all the conveniences associated with your product/service. Look at your acquisition/retention costs and track your margins.